Zen apartments is a boutique six unit development situated on the prominent Murphy’s road at Kingscliff. The development is situated on an absolute beachfront block and comprised 5 levels with two apartments per floor and two penthouses. The apartments where marketed in the ultra-prestigious category and the internal fit out including the flooring had to reflect this status. Working with design teams at QSP design solutions and architects and Resortcorp Harmony technical representatives put forward a variety of species and profile choices we felt would compliment the design concept. Finally Harmony Brazilian Cherry was selected as the timber that had the richness and character that would best offset the internal design and fixtures. A wide board profile was selected to give the floor a more modern appeal. The floors were installed over a two week period with the pre-finished format essential in helping to meet construction deadlines. 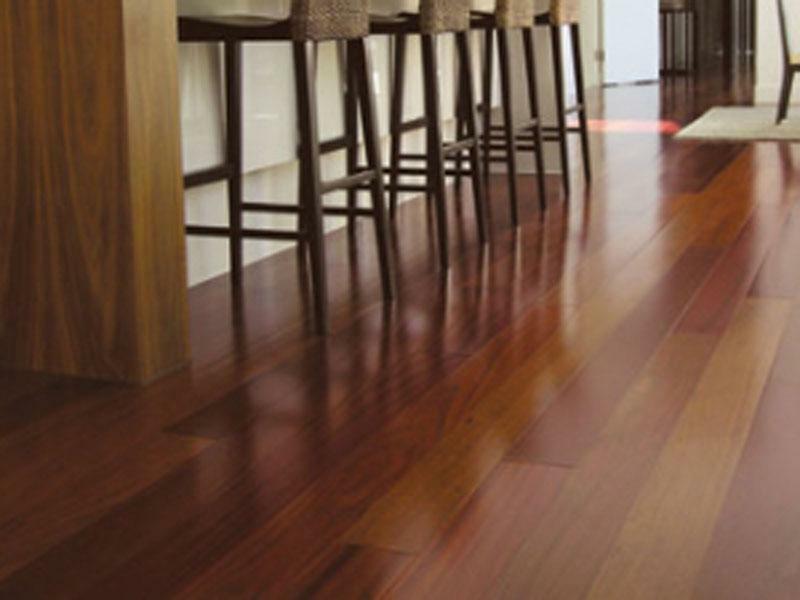 This is a case where the pictures speak for themselves, the rich diversity of tones and grain found in the Brazilian Cherry makes for a striking floor that exudes class and wealth. This is a floor that helps cement the property’s prestigious status and assisted in the quick sale of all six units.